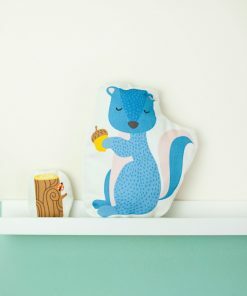 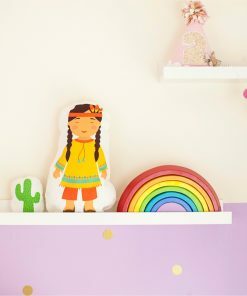 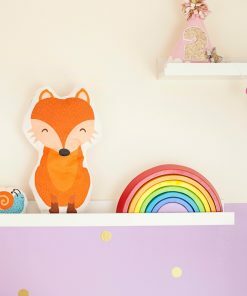 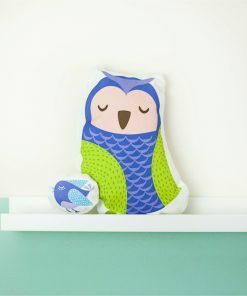 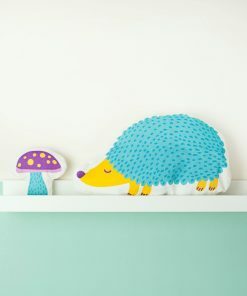 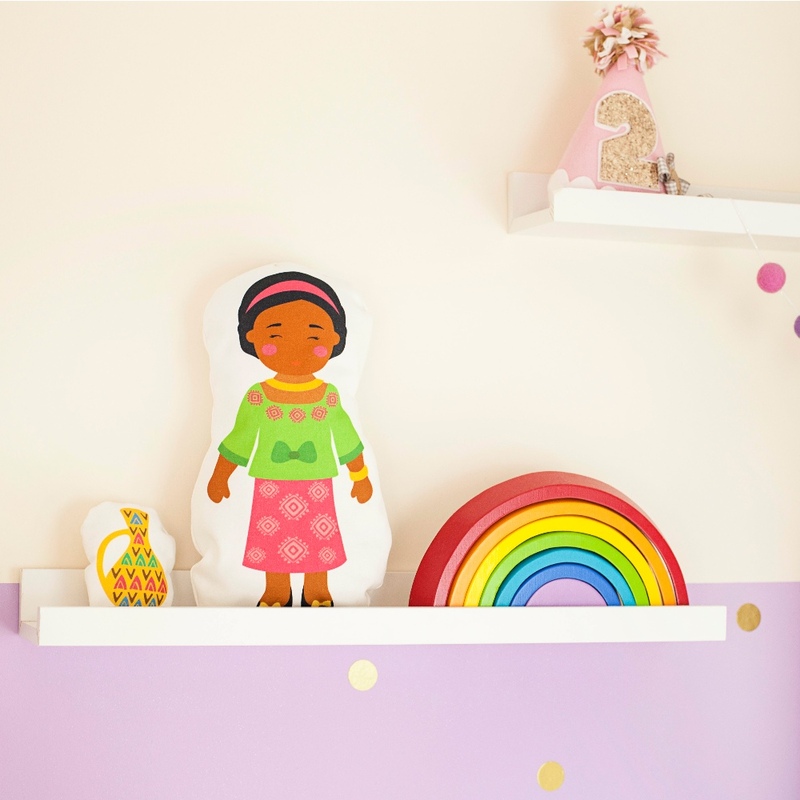 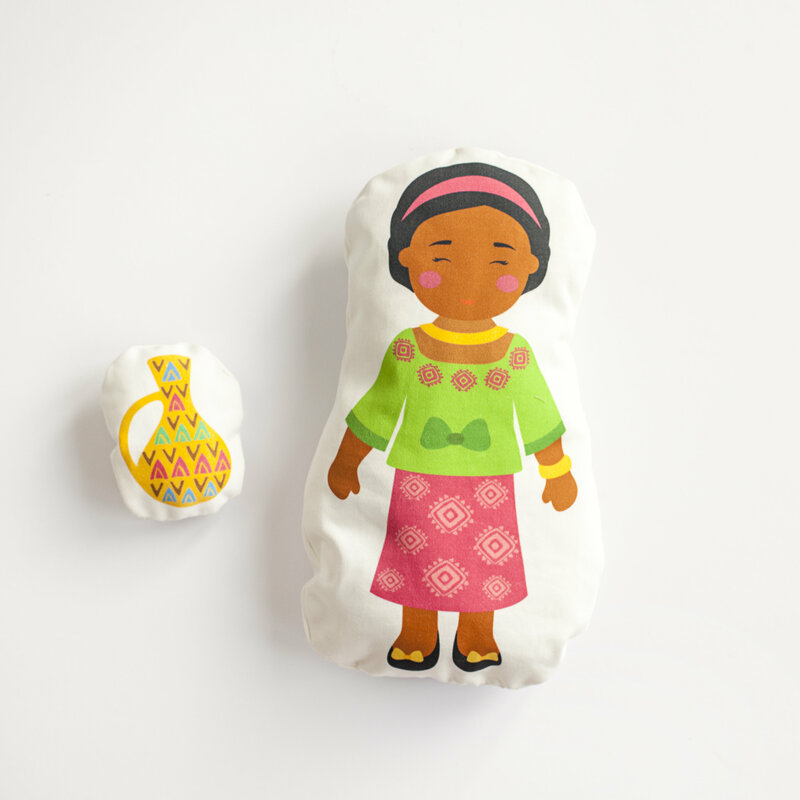 Learn to sew and make your very own beautiful soft toy. 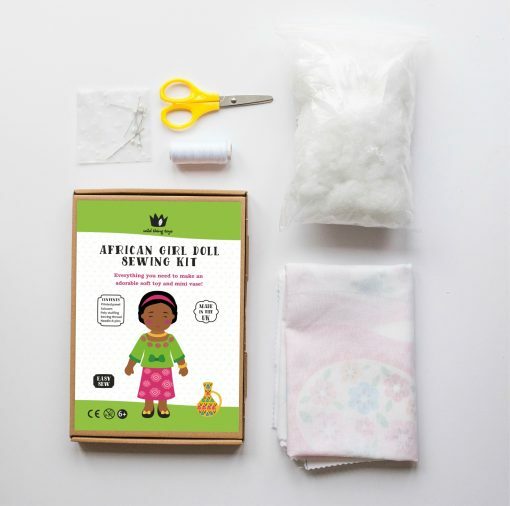 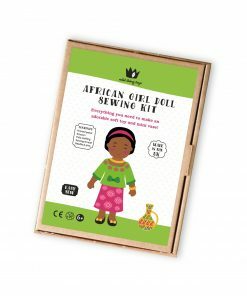 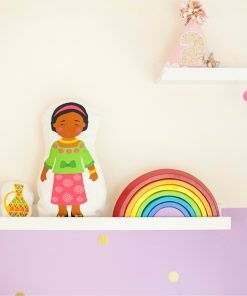 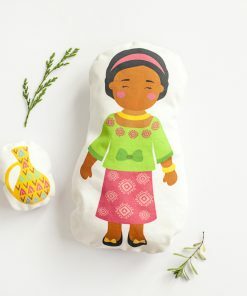 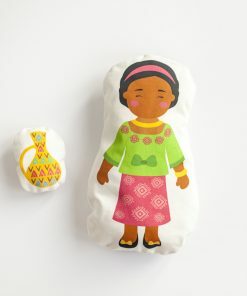 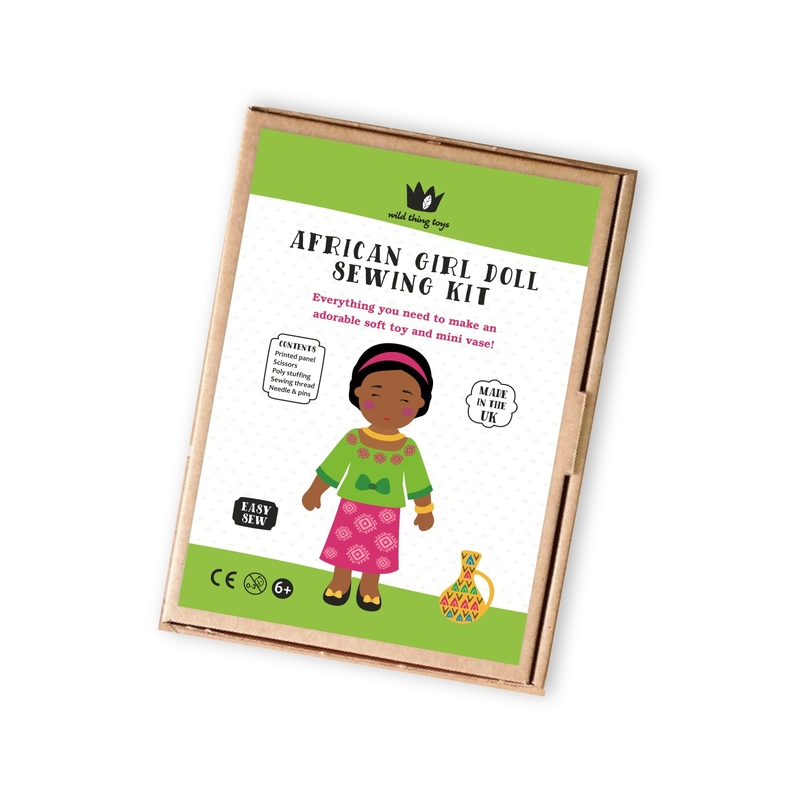 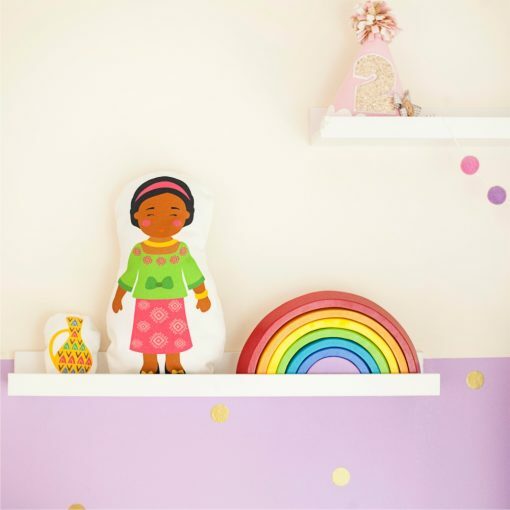 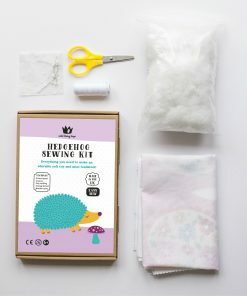 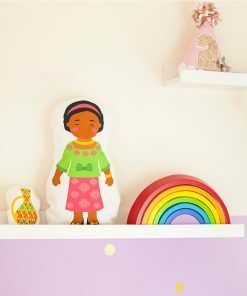 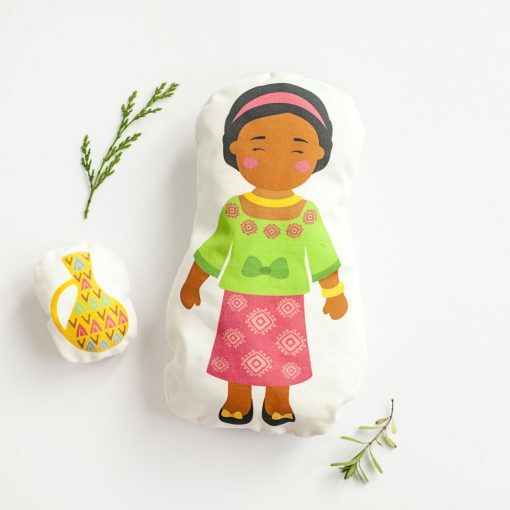 This sewing kit includes everything you need to make a cute African doll toy. 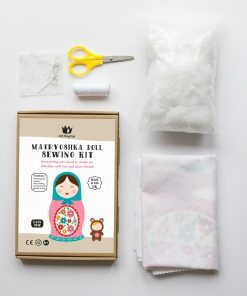 Finished toy size is about 30cm tall. 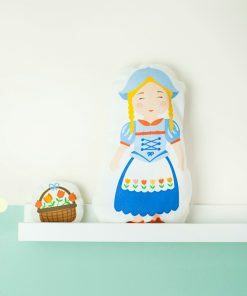 Can be hand or machine sewn. A perfect project for learning how to sew. 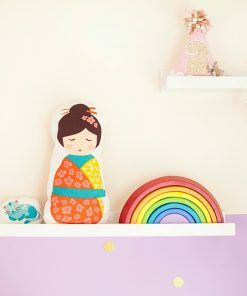 Fabric panel also contains a mini vase toy.